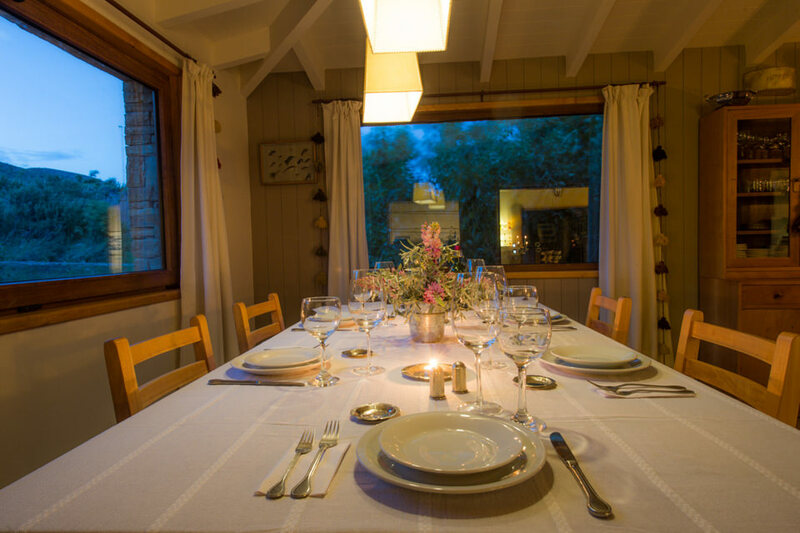 Tres Rios Lodge is one of the newest lodges in the area located at the confluence of the Chimehuín and Collón Cura Rivers. 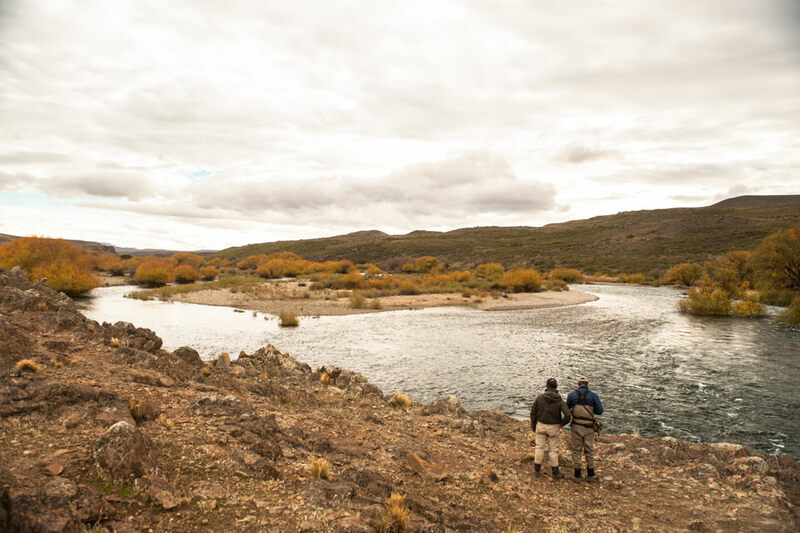 Set on a bluff overlooking both rivers, the lodge offers endless views of a classic Patagonian landscape. 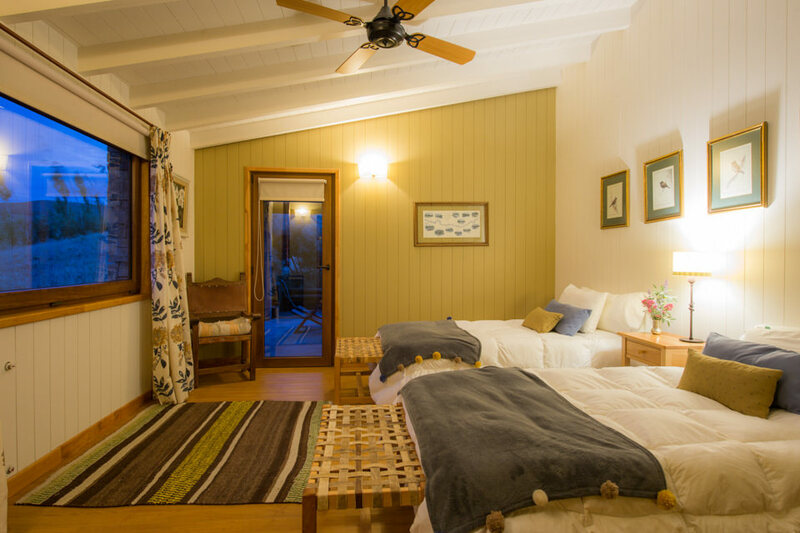 Tres Rios holds up to eight guests in four double occupancy rooms, providing a more intimate and exclusive experience than other estancias and lodges. 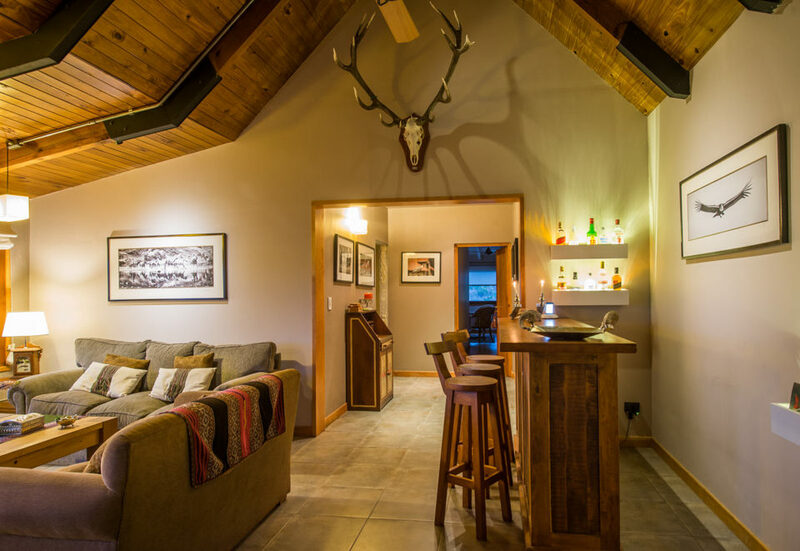 The lodge is beautifully constructed with a spacious living room and bar area connected to an adjacent dining room. 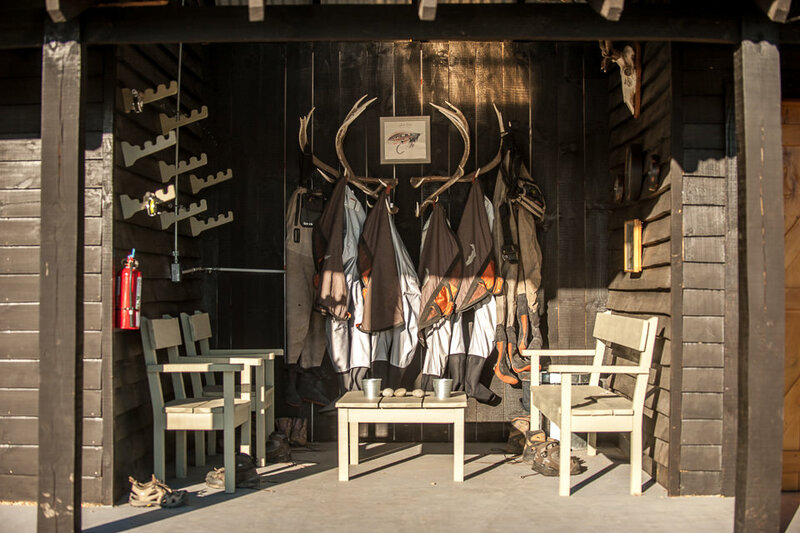 The lodge has an additional building which includes the mud room and welcoming fire-pit for asados and to enjoy a refreshing cocktail before each dinner. 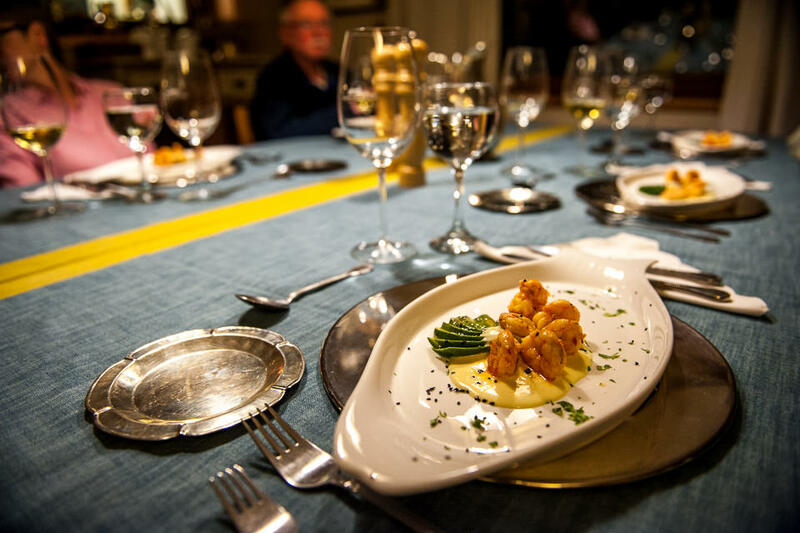 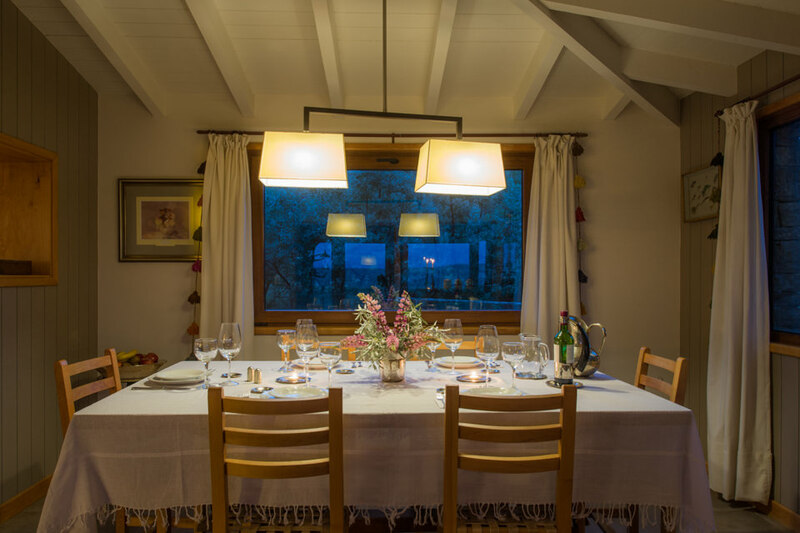 An experienced chef prepares both gourmet and local meals which are always accompanied by a great selection of Argentinian wines. 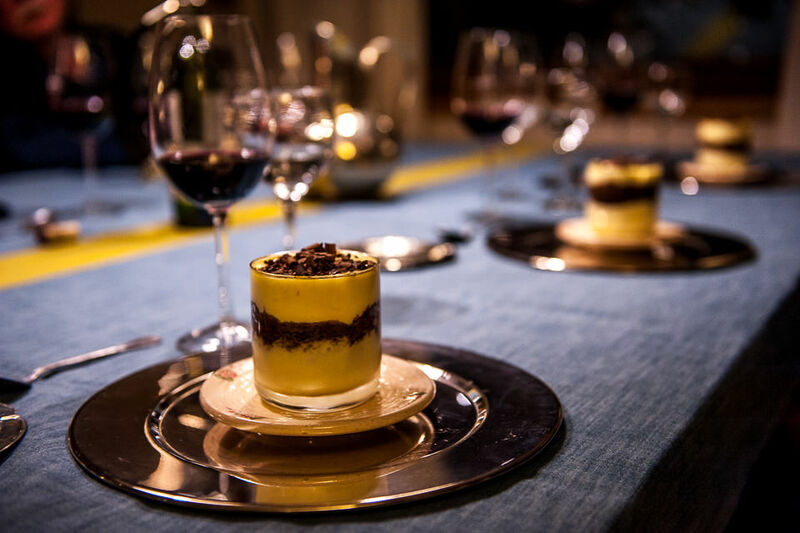 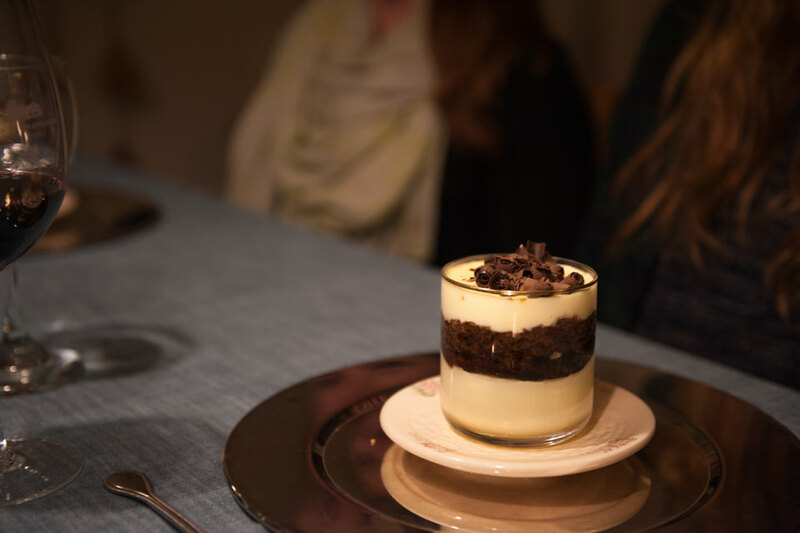 The service is simple, but top notch, enhancing the authentic lunch and dinner experience. 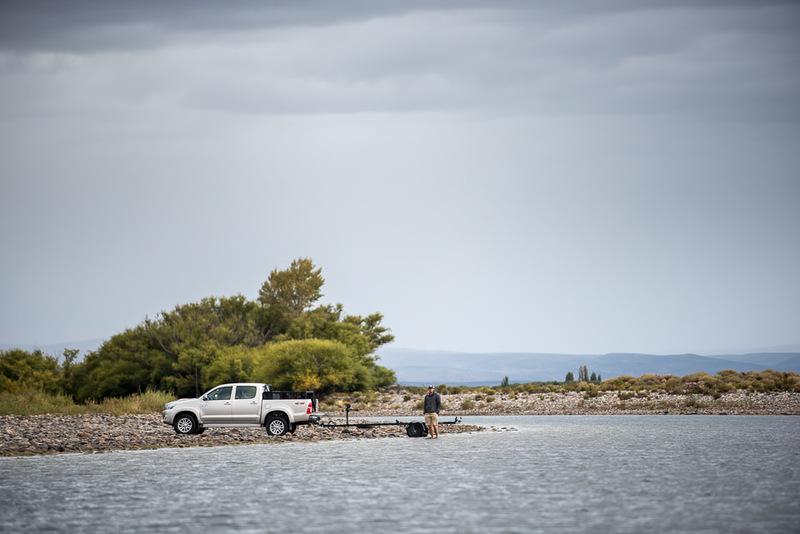 Due to its remote setting, Tres Rios is disconnected from the electrical grid and thus constantly generates its own electricity through solar panels and small windmills. 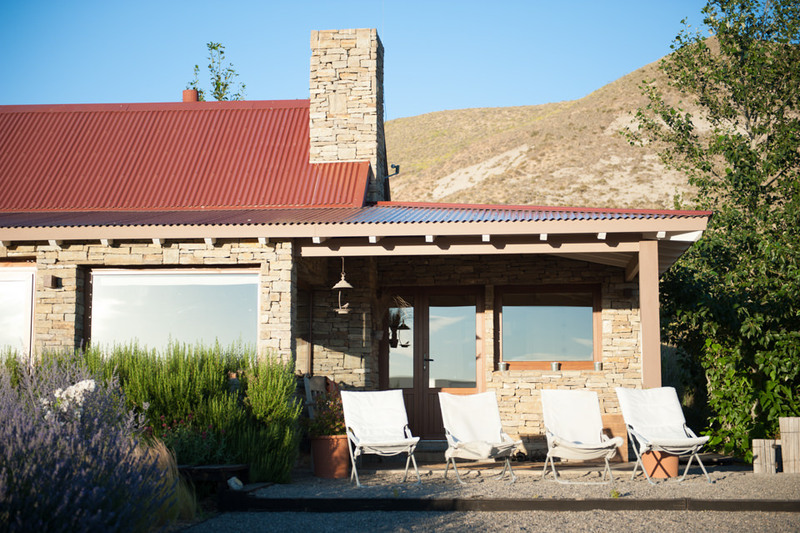 The lodge has a large, reliable solar-powered water tank which provides hot water throughout the entire day. 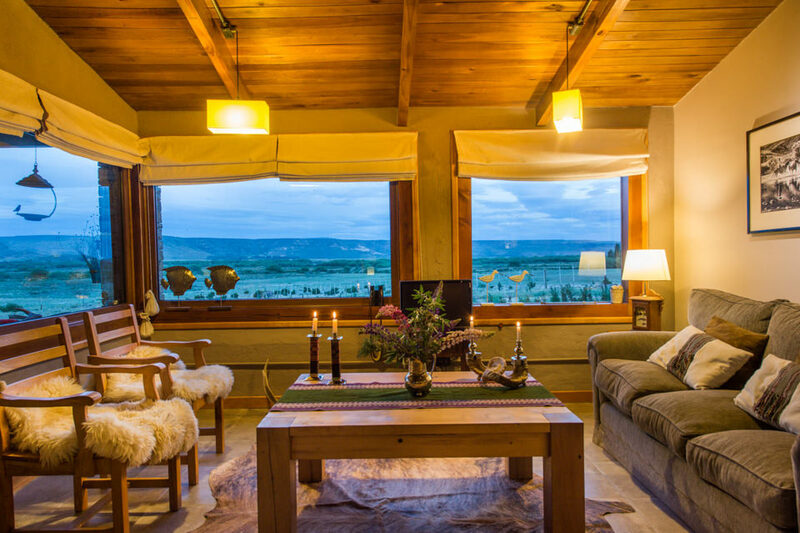 Tres Rios Lodge is truly a green-oriented and sustainability work of art. 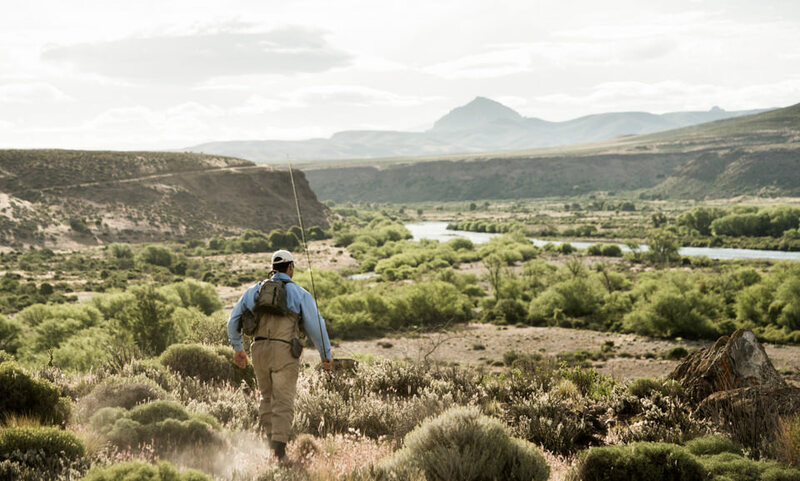 Tres Rios Lodge has private access to ten miles of the Chimehuín River, an accessible river to wade and dynamic river to float for those who would like to cover more water. 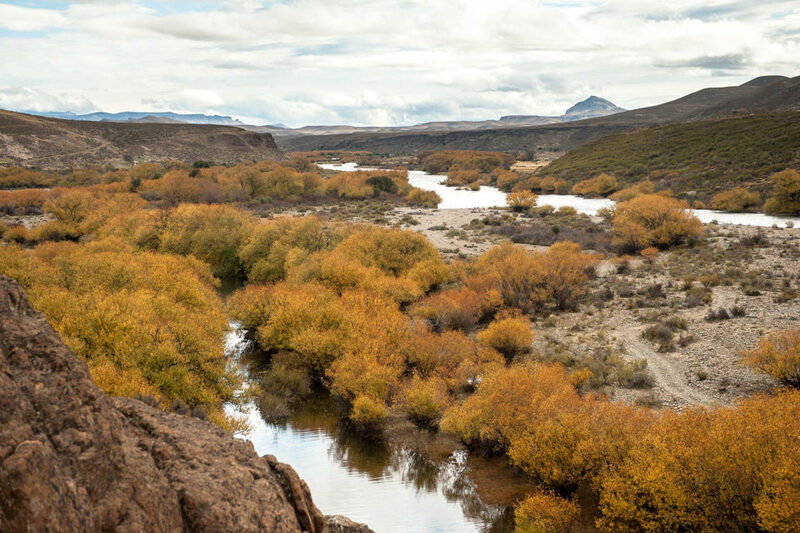 The main section, right before the confluence with the Collón Cura River, receives the least pressure because only guests of Tres Rios are able to access this section without having to float more than ten miles to reach the river at the border of the estancia. 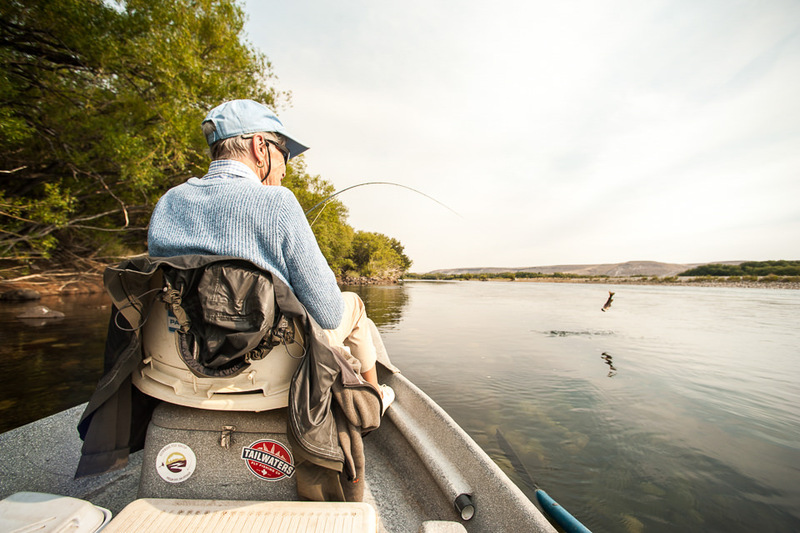 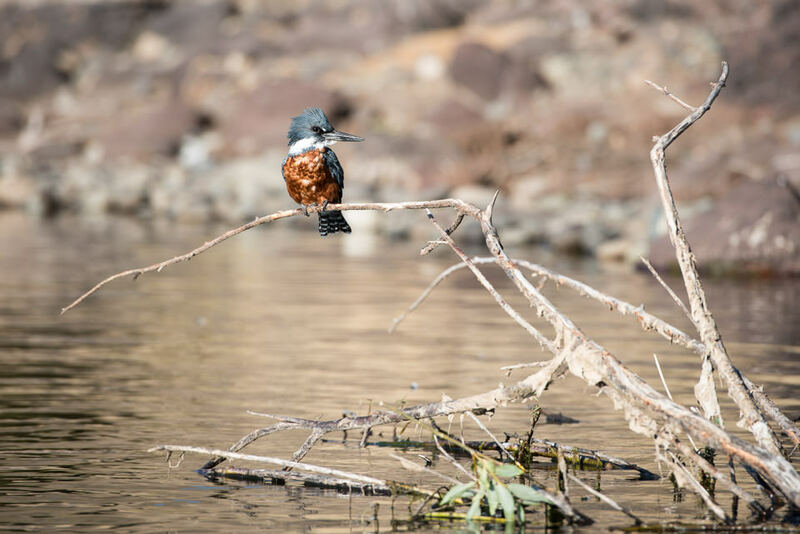 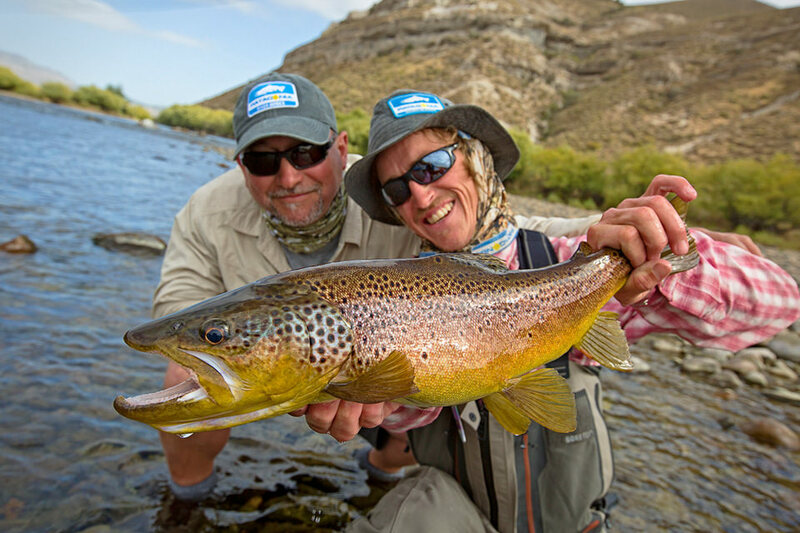 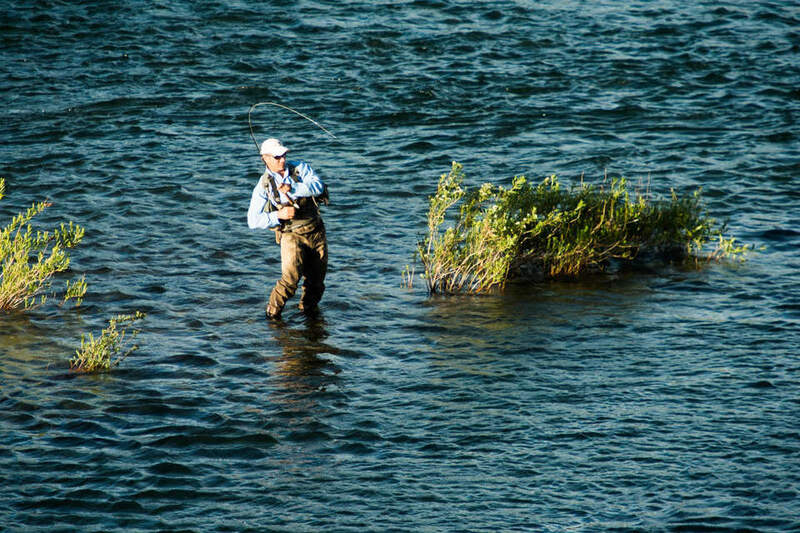 From Tres Rios, PRG North has access to an additional twenty miles of the Collón Cura River and various side lagoons that hold large brown trout, offering a great variety for three or four night stays. Although remote and isolated, the lodge is just under an hour away from San Martin de los Andes, allowing those looking to do more than fish to escape to town and enjoy an array of activities. 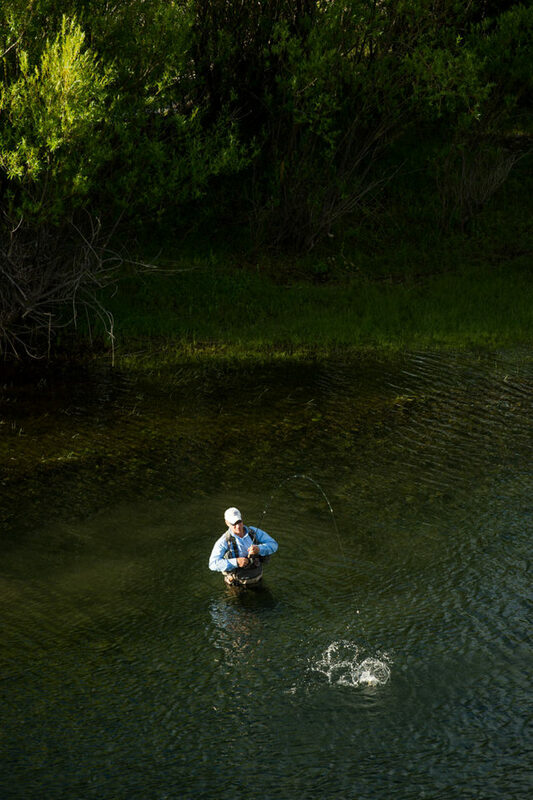 Tres Rios Lodge is ideal for guests and anglers looking to enjoy the peace and tranquility of a smaller lodge set in a pristine and quiet environment. 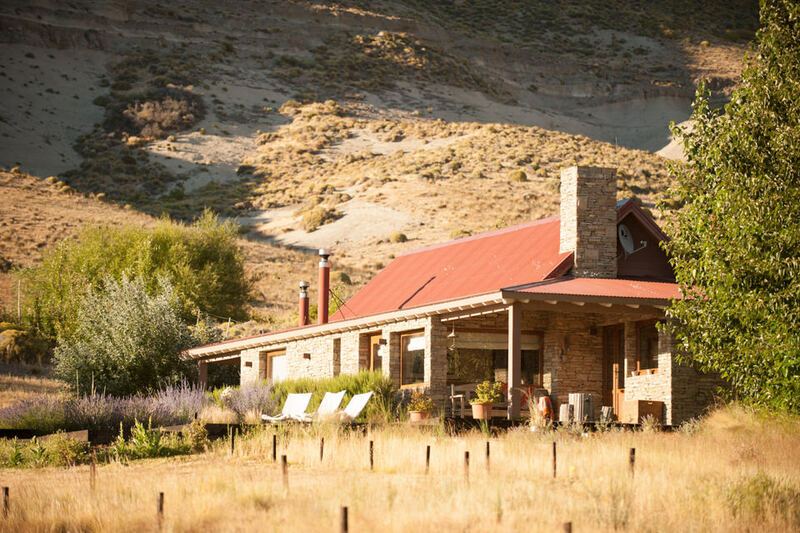 The Lodge at Trevelin is located 30 minutes south of the Esquel Airport. 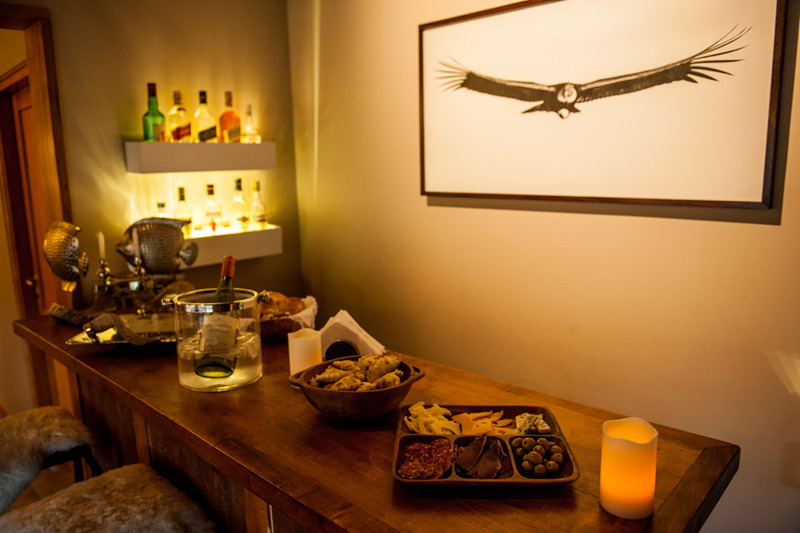 PRG offers a variety of custom options to make your stay the best it can be. 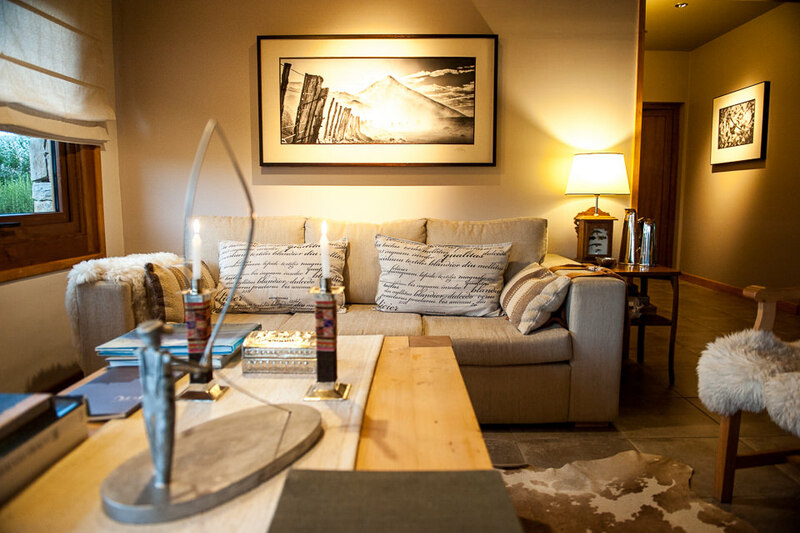 Please email us to get pricing based on what you would like to do during your stay. 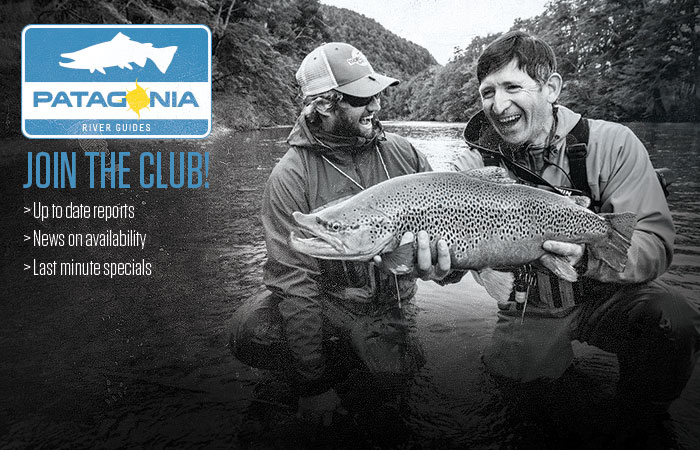 Click HERE to email us.